A no-compromise Olympic Barbell that's built for Competitive Weightlifting. The VALKYRIE Olympic Lifting Bar will stay true and synchronized while retaining its whip and finish through thousands of lifts. It's made from the highest quality materials using industry leading equipment and technology and features 240,000 PSI Tensile Strength.  It's one piece of super high tensile steel throughout, with a high precision bearing system that can handle the devastating drops seen in Olympic Lifting. Pull the VALKYRIE Olympic Lifting Bar and you'll feel the difference. Every single VALKYRIE Olympic Lifting Barbell is screened and tested before we send it out. We use Ultrasonic Scanning on every bar for straightness, cracks and faults in the steel, and discard bars that don't meet the standard of perfection we demand. Then, we weight test every bar to make sure it delivers. 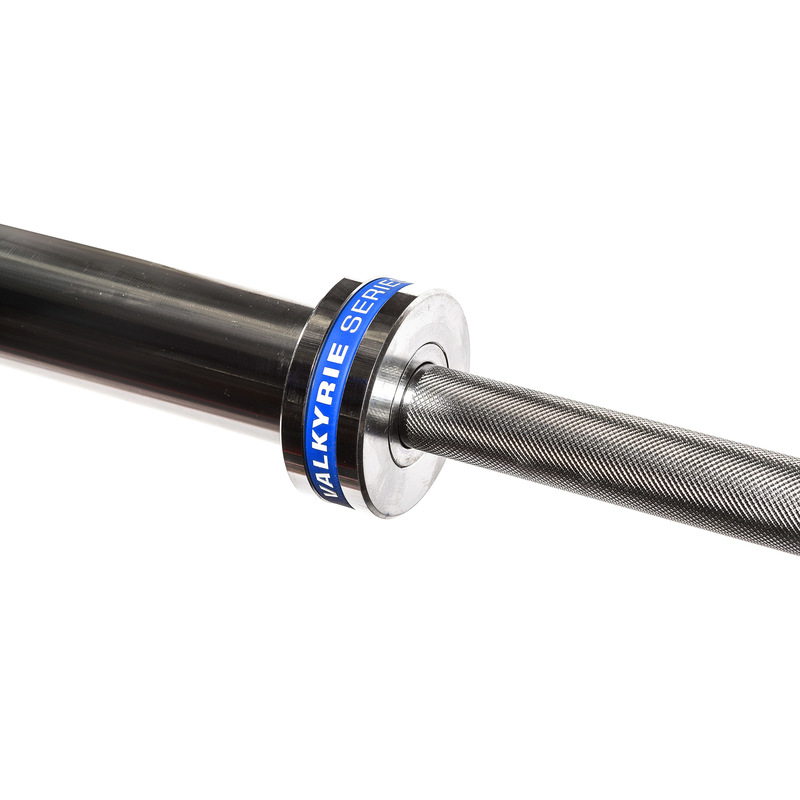 The VALKYRIE Olympic Lifting Barbell's 240,000 PSI core is one of a kind. It's crafted from a single piece of Chro-Moly Steel - a low alloy, super high tensile strength material that's also used in high priority construction such as Aircraft structural tubing and M4 Carbine barells. It's not your usual bar, and you'll feel that the second you pull it off the floor. High Carbon Steel means you won't see sleeve distortion over time - High Carbon Steel doesn't compromise tensile strength like cheaper materials, and that's a must when you're dropping it from overhead. The Hardened Chrome Coating means that it has superior corrosion resistance, and won't get scraped off by moving weight plates across the surface. 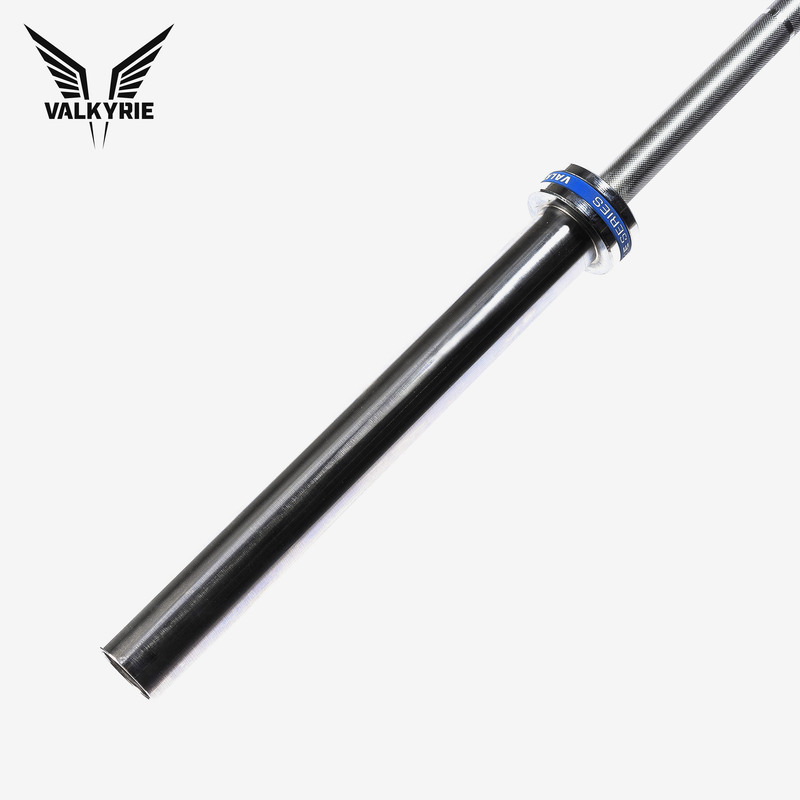 Every VALKYRIE 20kg Olympic Lifting Barbell has a high precision bearing system with ten individual Needle Bearings that balance the Sleeve to the Barbell. Obsessive quality control means that these bearings roll in synchronisation with each other, giving the VALKYRIE Olympic Lifting Barbell a true competition feel. VALKYRIE Built the Olympic Lifting Barbell to match the specifications of IWF Approved Barbells. Competitions won't have any surprises for you. These bars are knurled and constructed to the same strict specifications of IWF Approved bars, and every athlete that we've had test them came back with the same answer - it's one of the best feeling barbells they've ever used. We're so confident in the construction quality of the VALKYRIE Olympic Lifting Barbell that we pack them with a lifetime warranty against manufacturing defects. When it's used correctly, it will last for much longer than a standard barbell, so we warrant them against breakage for Competition Weightlifting Use. When you use it in Training, we don't feel much differently - VALKYRIE Olympic Lifting Barbell includes a three year warranty for training use.